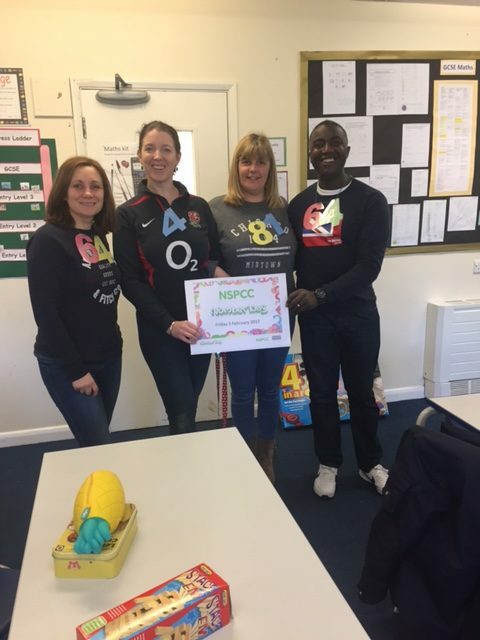 Today we are celebrating NSPCC Number Day. We have chosen to support this in school, with students completing a variety of events, including “Who wants to ba a Mathlionnaire”, “Countdown” and “Staff Bingo” whilst raising money for the NSPCC. Number Day is a great way to make maths fun and bring a positive, ‘can do’ attitude towards it. To ensure everyone has the opportunity to take part, a Number Day Match Quiz to be sent to all school staff, trustees and Foundation staff. This has also been sent to students as homework. 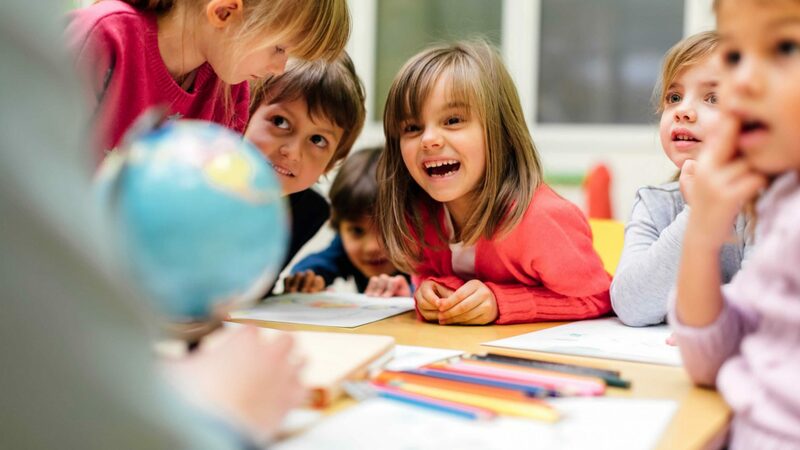 The question sheet contains a series of questions about the NSPCC as well as the answers, however the answers need to be matched to the correct question or the website.